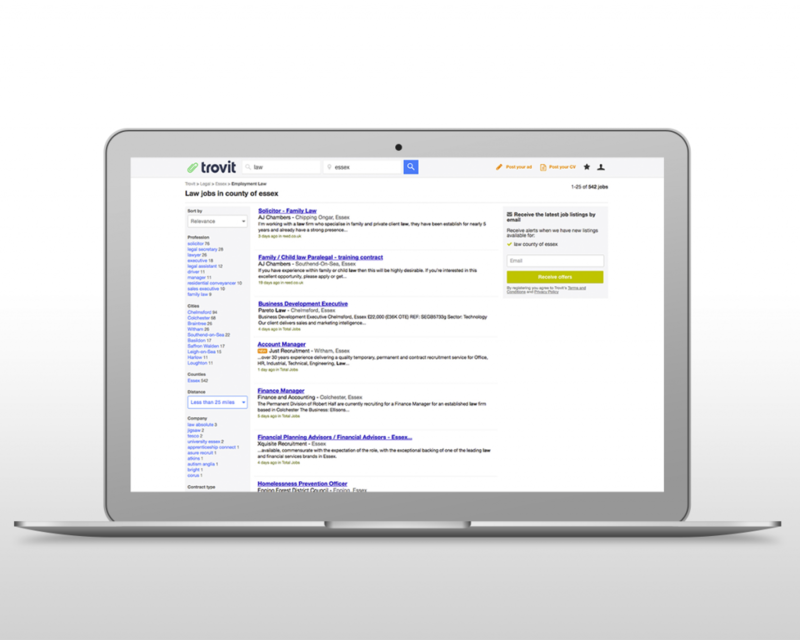 We simplify search. 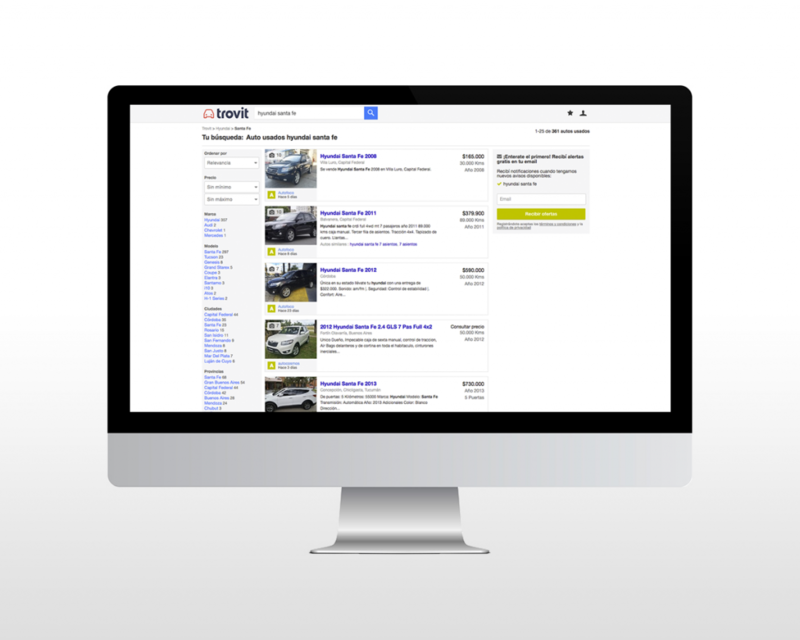 We show thousands of ads from thousands of websites in only one search. Quick, easy, helpful. That’s our promise. 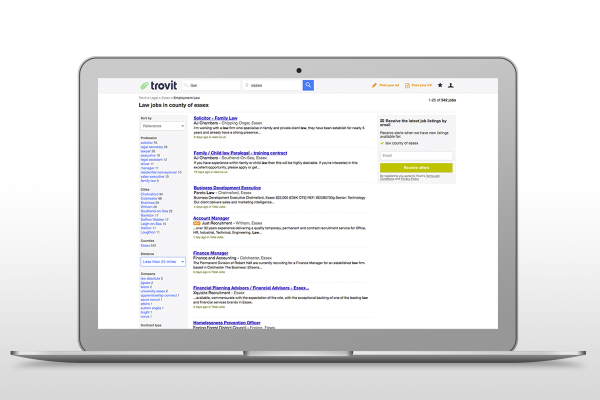 Trovit helps people find the most relevant ads published in thousands of classified websites, saving them the time it would take to surf all those pages individually. 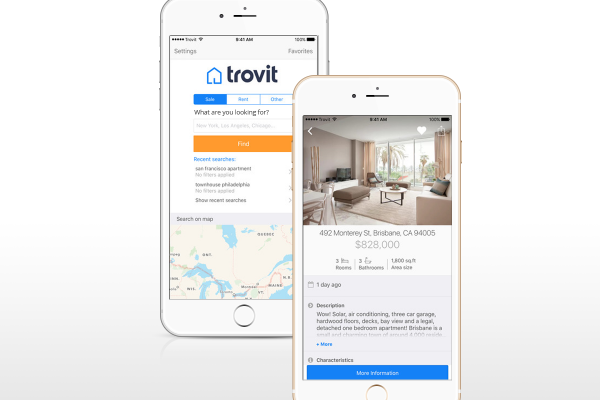 To make it even easier, users can set up their own personalized alerts for their searches and Trovit notifies them when there is a new ad that might be of interest. 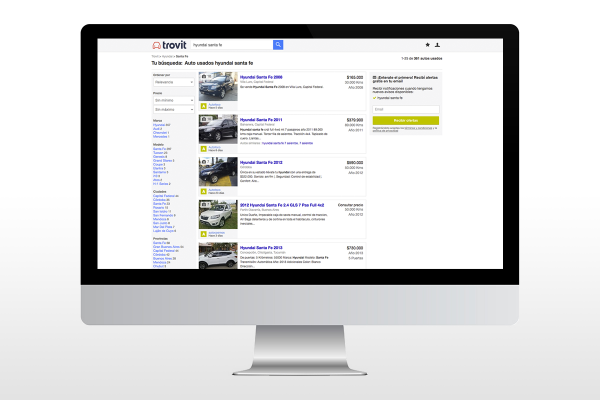 For Classified Sites, Trovit is a valuable source for delivering qualified traffic to their Ads by integrating their content in our site. 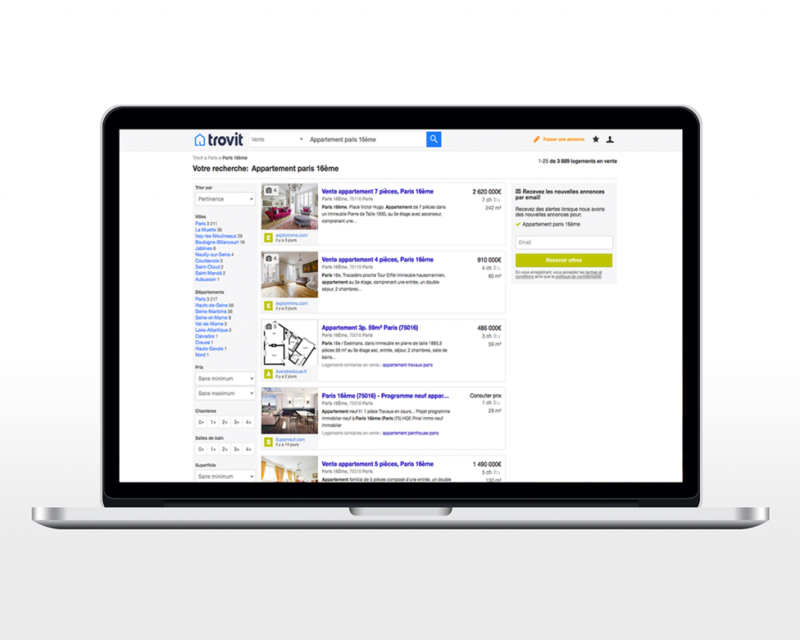 But not only that, we use data to deliver incremental traffic by serving the right ad, to the right user, at the right moment through our native advertising products. Trovit was founded in Barcelona in 2006 with the idea of centralizing all classified content in one webpage, helping users find what they need in just one place while generating traffic to partners. 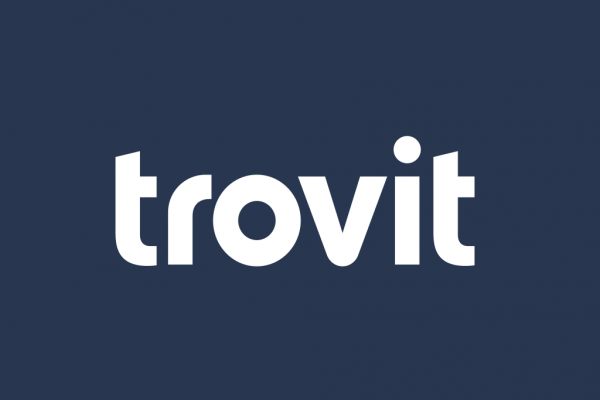 Four months after launch Trovit reached one million users and it soon expanded to other markets, serving as an early example of the rise of start-ups. 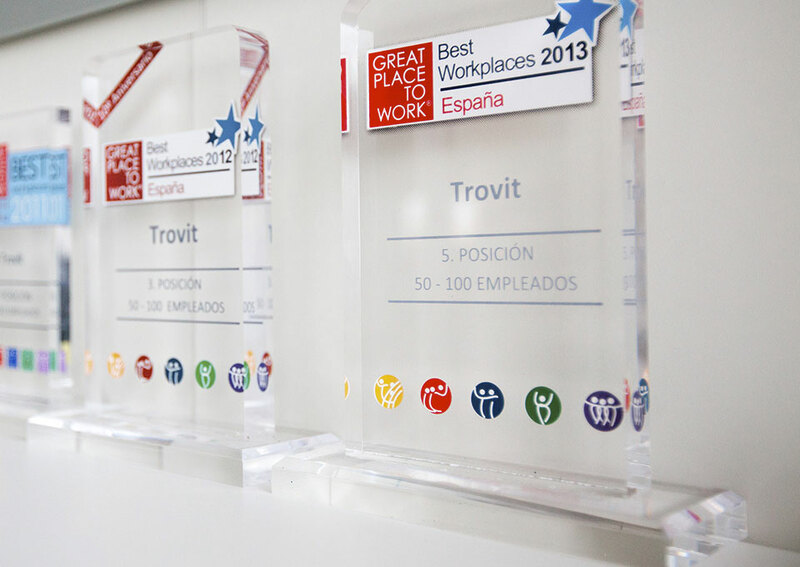 With that spirit in mind, Trovit has always been a product-oriented company and has succeeded in creating technology that works beyond frontiers. Today we are present in 57 countries and we operate in more than 20 different languages. 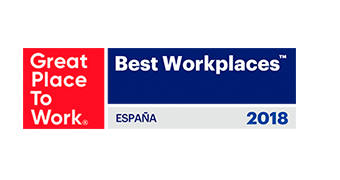 What once started as a 4 person company now has almost 100 employees from 20 different nationalities. 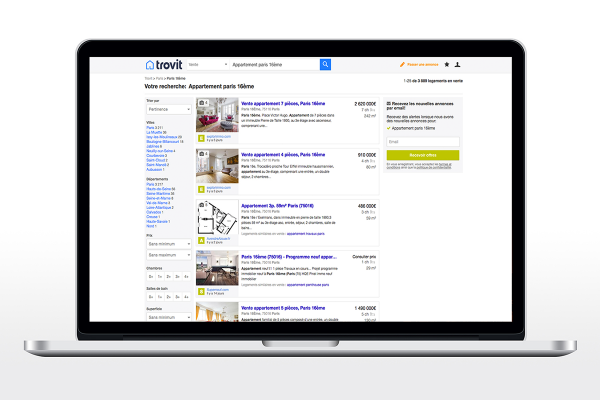 Most important of all, last year we helped over 1 billion people across the world find a new Home, Car, Job or Product. This is what makes us believe in what we do. 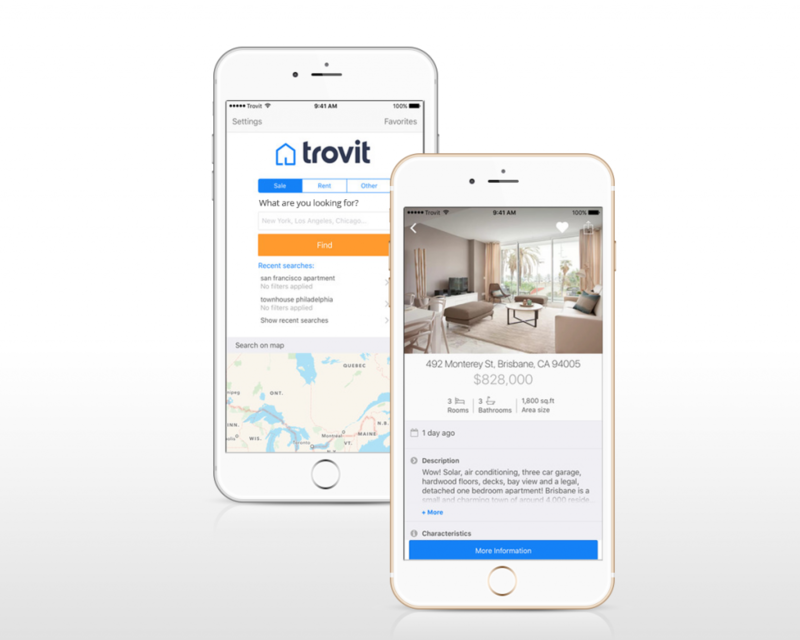 With the acquisition in November 2014 of Trovit by Next, the most extensive real estate listing company in Asia, Trovit faces a new era, full of new exciting challenges around mobile, applying the latest technology, big data, and user engagement.